A Democratically Run Union and Proud of it! 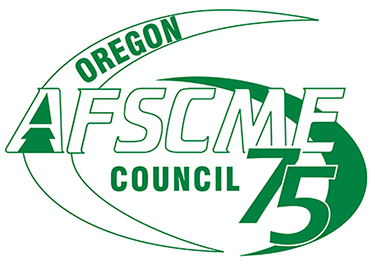 Oregon AFSCME Council 75 represents over 27,000 workers statewide in both public and private sector and is one of the fastest growing unions in Oregon. We provide excellent service and growth opportunity for our members and leadership with an emphasis on building power. We are interested in individuals who are committed to building power through member engagement. We are currently seeking to fill a one year limited duration organizer position with an individual possessing strong organizing skills and experience working with and developing union members. Ideally, the candidate will have experience working in the behavioral health and treatment industry. The organizer will be responsible for a variety of aspects of organizing campaigns including building relationships with workers, home/worksite visits, and developing issues-based organizing plans based on the AFSCME organizing model. 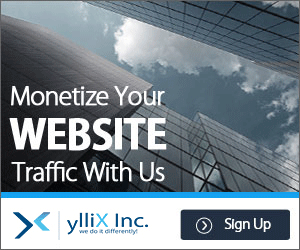 The organizer will need to be able to exhibit the ability to multi-task and balance multiple assignments. This position requires an understanding of basic labor law principles, strong leadership skills, written and verbal communication skills, as well as the ability to build and maintain positive work relationships and exercise good judgment. The organizer will operate with general supervision and must be self-motivated and able to prioritize and effectively manage a large volume of complex issues. Strong project management skills – drafting and implementation. Ability to flex communication style to multiple cultural environments o Excellent written and verbal communication skills, and ability to present to diverse audiences, specifically racially, ethnically, and socioeconomically diverse communities. Our organization is committed to building a diverse staff and strongly encourages applications from candidates of color and women. Excellent pay and benefits. Resumes and cover letter must be received by February 25, 2019.